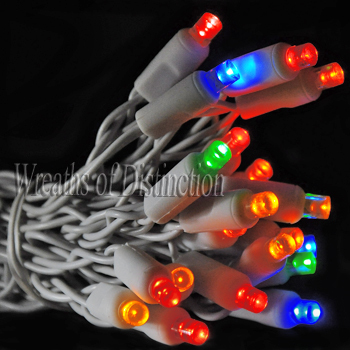 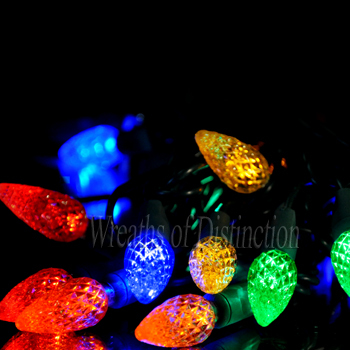 Lighting is a beautiful way to make your business stand out all year long. 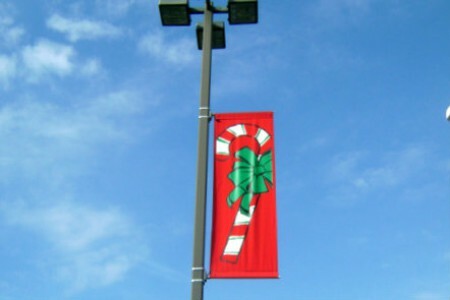 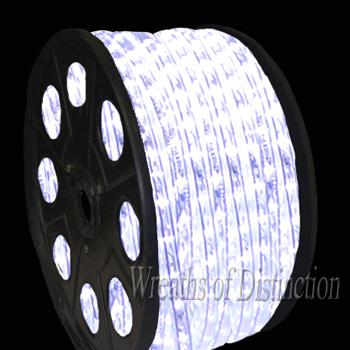 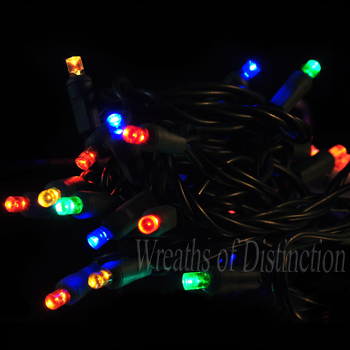 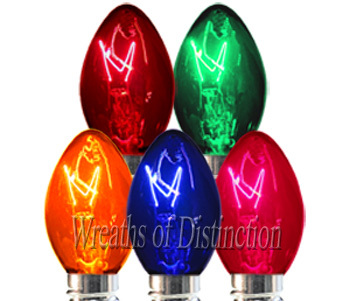 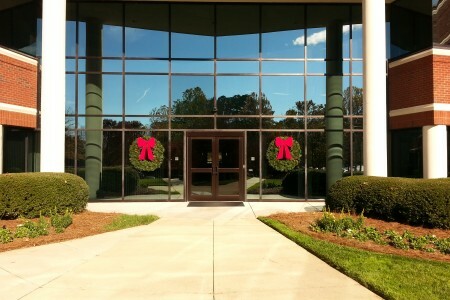 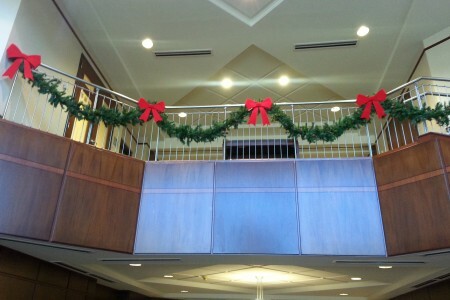 Whether you are interested in perimeter, tree, or holiday lighting for a shopping center, business, city, or neighborhood, the team at Wreaths of Distinction Inc, is here to help. 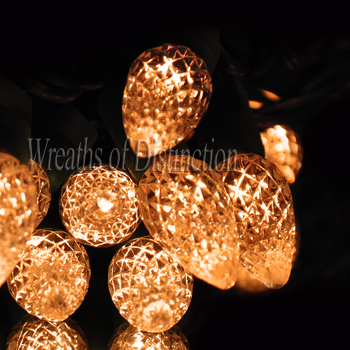 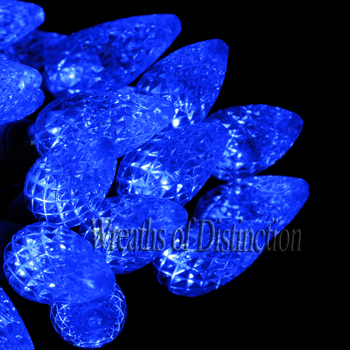 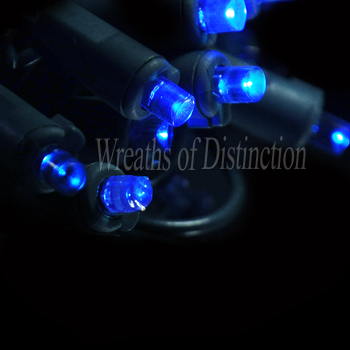 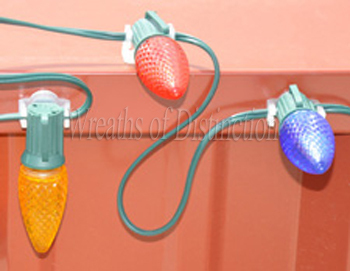 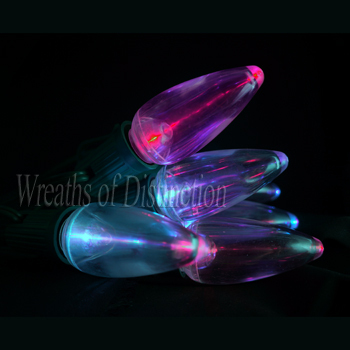 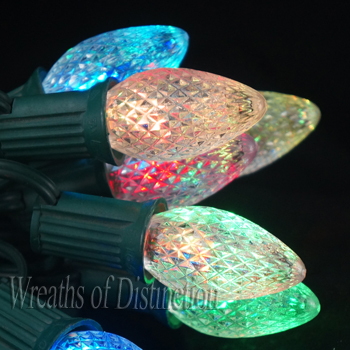 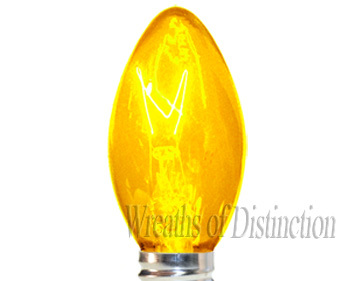 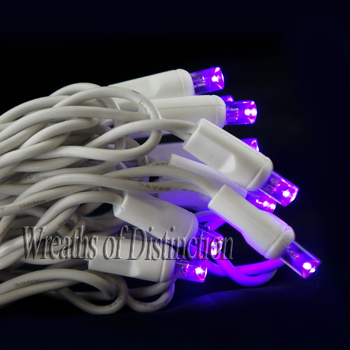 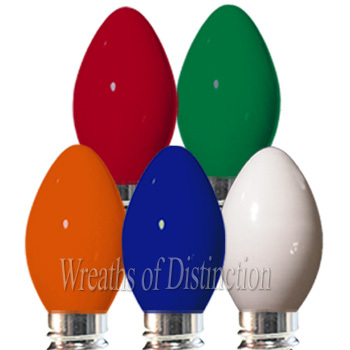 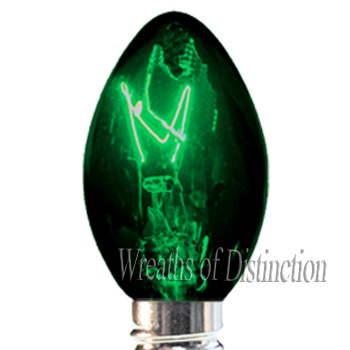 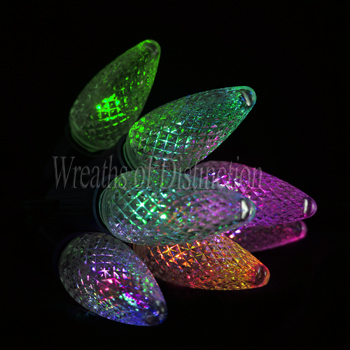 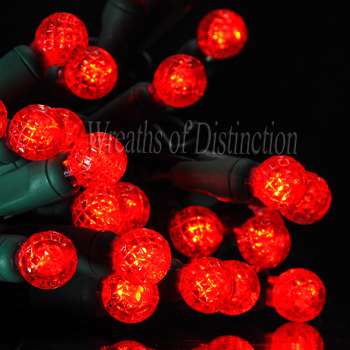 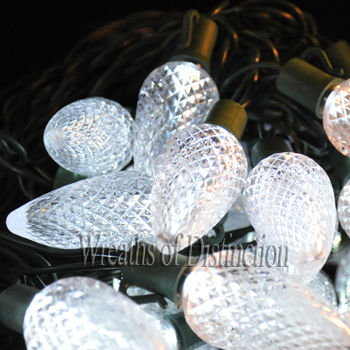 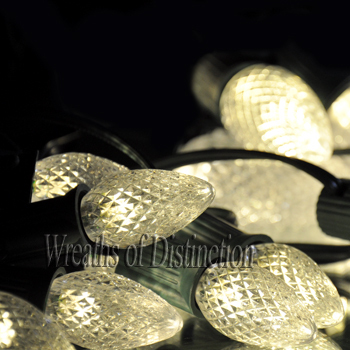 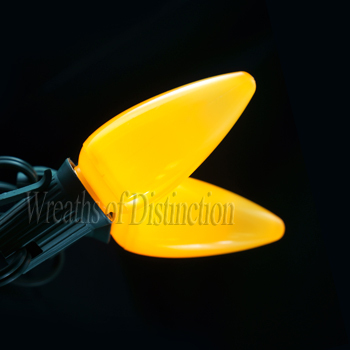 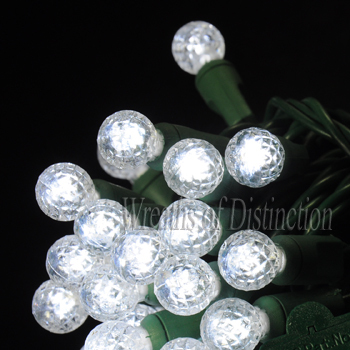 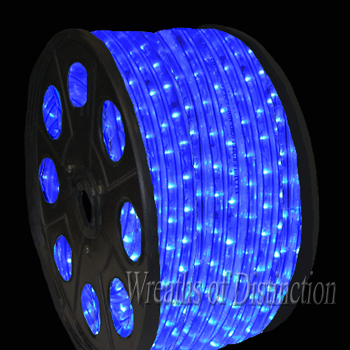 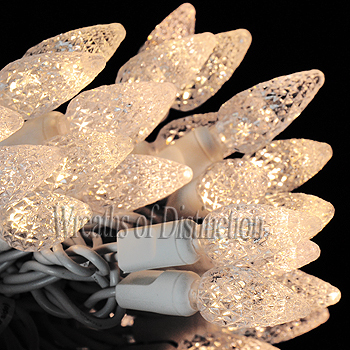 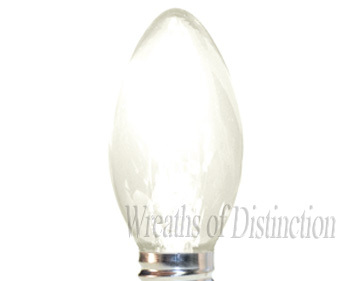 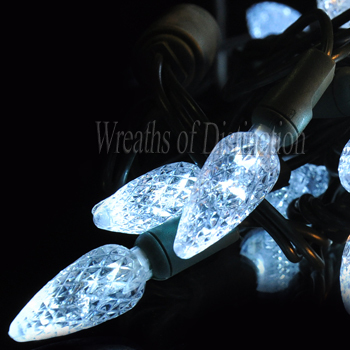 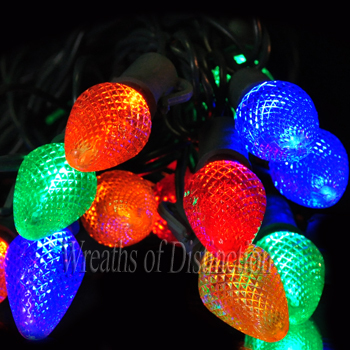 If you are ready to begin your free consultation or order any lights that you see below or have seen other places, please email us at sales@wreathsofdistinction.com, give us a call at 919-847-4359, or fill out our contact form.